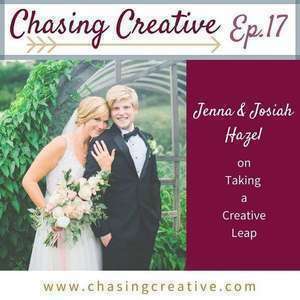 Josiah and Jenna are newlyweds navigating the waters of making space for creative projects and taking big creative leaps. Josiah works in marketing by day and makes music by night while Jenna is a full-time creative as a self-employed photographer and blogger. Together, they recently released their first debut album for their band, Settling Houses. 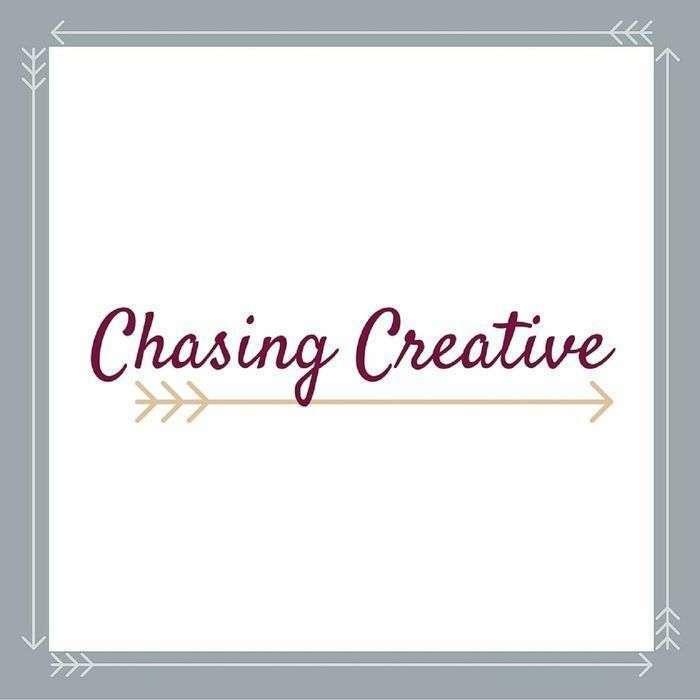 Join us as we chat about finding space in the margins for creative work, tackling a big creative project together, taking leaps of faith in your creativity, and dealing with the awkwardness of self-promotion. Check out their band, Settling Houses, on Bandcamp! 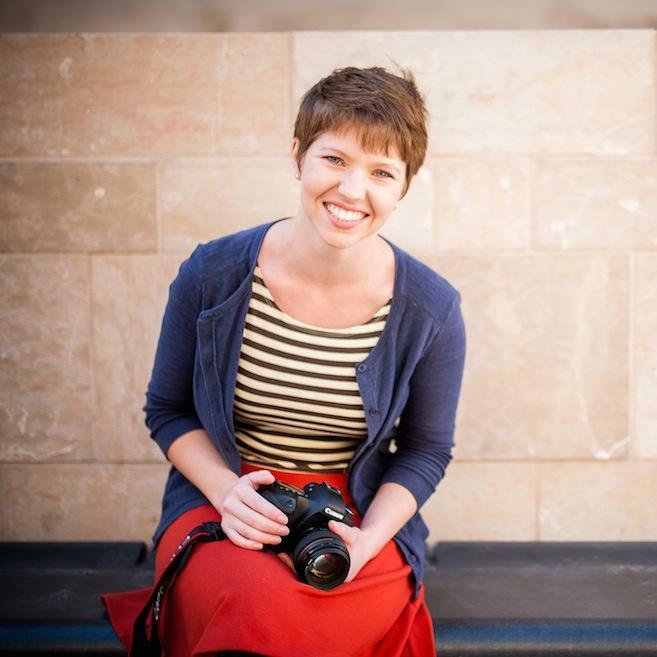 You can find Jenna at her photography website or her food and lifestyle blog, and you can also catch her on Facebook and Instagram. You can find Josiah on his website, Twitter, Instagram, and Soundcloud.